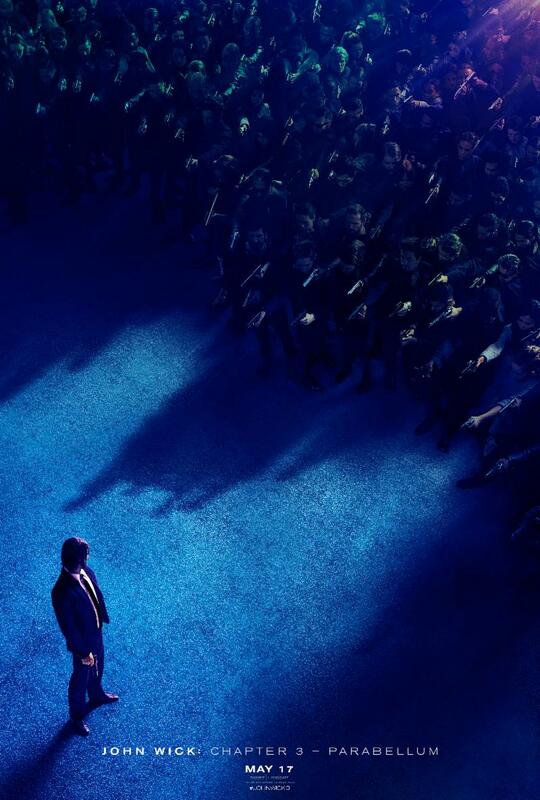 Here is the trailer from the upcoming film “JOHN WICK: CHAPTER 3 – PARABELLUM.” Directed by Chad Stahelski. The film stars Keanu Reeves, Halle Berry, Laurence Fishburne, Mark Dacascos, Asia Kate Dillon, Lance Reddick, Saïd Taghmaoui, Jerome Flynn, Jason Mantzoukas, Tobias Segal, Boban Marjanovic, with Anjelica Huston, and Ian McShane. 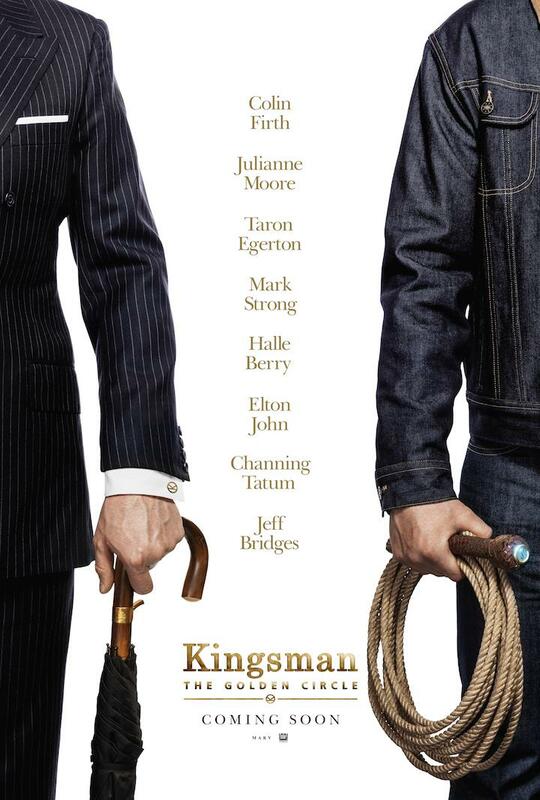 Here is the trailer from the upcoming film “KINGSMAN: THE GOLDEN CIRCLE” The film is directed by Matthew Vaughn, starring Colin Firth, Julianne Moore, Taron Egerton, Mark Strong, Halle Berry, with Sir Elton John, and Channing Tatum, and Jeff Bridges. KINGSMAN: THE GOLDEN CIRCLE hits theaters everywhere on September 22, 2017. Here is the teaser trailer for the upcoming film FRANKIE AND ALICE. The movie is directed by Geoffrey Sax, starring Halle Berry, Stellan Skarsgard, Phylicia Rashad, Chandra Wilson. FRANKIE AND ALICE will be in theaters everywhere April 4, 2014. From Lionsgate and Codeblack Films and the executive producers of INTRODUCING DOROTHY DANDRIDGE and LACKAWANNA BLUES comes a mind-bending drama starring Academy Award® Winner and Golden Globe® Nominee Halle Berry (THE CALL, MONSTER’S BALL). FRANKIE & ALICE is inspired by the remarkable true story of an African American go-go dancer “Frankie” with multiple personalities (dissociative identity disorder or “DID”) who struggles to remain her true self while fighting against two very unique alter egos: a seven-year-old child named Genius and a Southern white racist woman named Alice. In order to stop the multiple voices in her head, Frankie (Halle Berry) works together with a psychotherapist (Stellan Skarsgard) to uncover and overcome the mystery of the inner ghosts that haunt her. Always at the forefront of women’s issues, from Halle Berry, Academy Award® winner turned film producer, comes a must-see, award-worthy film FRANKIE & ALICE – a moving psychological drama inspired by a woman suffering with multiple personality disorder in early 1970s Los Angeles. 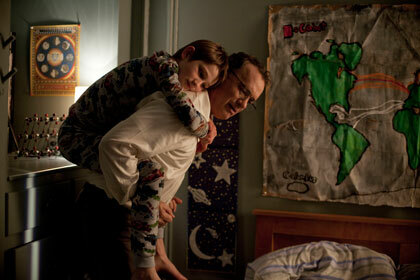 Here is the new trailer from TriStar Pictures’ upcoming film “THE CALL”. The movie is directed by Brad Anderson, starring Halle Berry, Abigail Breslin, Morris Chestnut, Michael Eklund, Michael Imperioli. Here is the red band trailer from TriStar Pictures’ upcoming film “THE CALL”. The movie is directed by Brad Anderson, starring Halle Berry, Abigail Breslin, Morris Chestnut, Michael Eklund, Michael Imperioli. Battle of the Year is the Olympics of break dancing, a tournament held every year that attracts all the best teams from around the world, but the Americans haven’t won in fifteen years. Los Angeles Hip Hop mogul and former B-Boy Dante (Alonso) wants to put the country that started the Sport back on top. He enlists his hard-luck friend Blake (Holloway), who was a championship basketball coach, to coach his team. Armed with the theory that the right coach can make any team champions, they assemble a Dream Team of all the best b-boys across the country. With only three months until Battle of the Year, Blake has to use every tactic he knows to get twelve talented individuals to come together as a team if they’re going to bring the Trophy back to America where it started. Inspired by the actual world championship held yearly in France. Here is the trailer for Warner Bros’ upcoming film CLOUD ATLAS, opening in theaters everywhere on June 29, 2012. PEOPLE LIKE US is directed by Lana Wachowski & Tom Tykwer & Andy Wachowski and stars Tom Hanks, Halle Berry, Jim Broadbent, Hugo Weaving, Jim Sturgess, Donna Bae, Ben Whishaw, James D’Arcy, Zhou Xun, Keith David, Susan Sarandon, Hugh Grant. “Cloud Atlas” explores how the actions and consequences of individual lives impact one another throughout the past, the present and the future. Action, mystery and romance weave dramatically through the story as one soul is shaped from a killer into a hero and a single act of kindness ripples across centuries to inspire a revolution in the distant future. Each member of the ensemble appears in multiple roles as the stories move through time.